9. René Donaldon: The Way To Calgary ( René Donaldson) * nd. Bruce Woodley: guitar, mandolin, banjo and vocals. 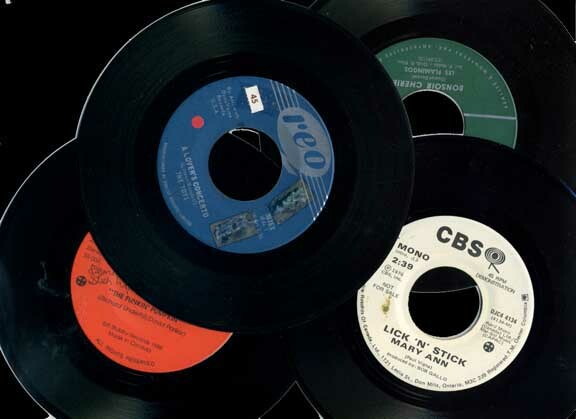 45 Single: CTC Records – no serial no.